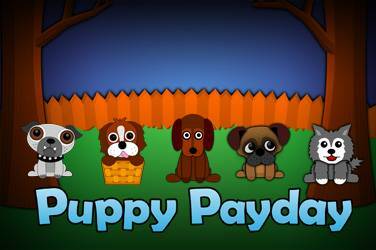 Try your luck and Play Puppy Payday, the new Dog Slot Machine Free! Vikings go to Hell is the latest release from the gaming developers at Yggdrasil Gaming and offers players 5-reels, 4-rows and 25 pay lines. 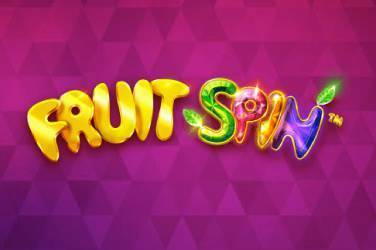 Playable from just 10p per spin with a maximum bet of £100 per spin and available to play on all devices this is the third Viking slot in this series and follows on from Vikings Go Wild and Vikings Go Berzerk. 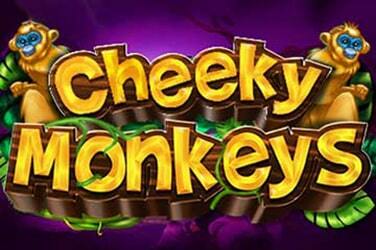 Players literally taken to Hell in this slot which is complete with several bonus rich features including treasure chests where players can amass rage points which can then be sued to activate features, cash prizes and free spins. There are also demons that fight against the Vikings to produce wilds and players can also obtain re-spins with sticky wilds in the base game. 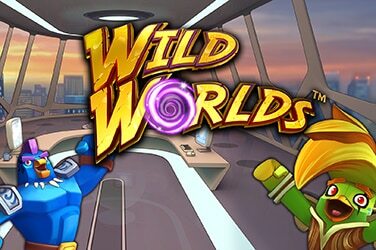 The free spin feature awards players with an initial 16 free spins with the Vikings changing into sticky wilds. When it comes to the visuals Vikings go to Hell unsurprisingly has a Norse mythological theme however set in hell rather than on the waters. The backdrop is made up of red hot flames and players will come across four weapon styled symbols as well as 4 Viking symbols. There is also a wild that can replace all other symbols apart from the scatter to create winning combinations. 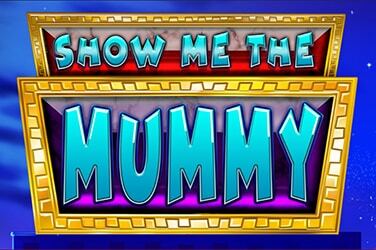 This slot also has a Rage Collection feature where players collect rage points as they spin their reels and players start with 150 rage points for 1 Viking and these points are kept for players between playing activity meaning that they will never lose any of the progress that they have made. Rage points can be collected by spotting wilds whilst in battle with a regular demon, Lucifix or the Lord of the Chains. Whilst in the base game, players need to keep their eyes open for the treasure chests that will only appear on the fifth reel, and award players with an Epic of Good tablet. This Epic tablet can award 60 Rage points for a single Viking or 60 points for all four Vikings. 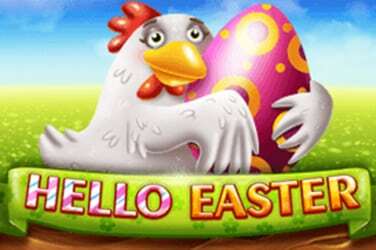 It can also provide players with 60 to 120 times their stake and 12 or 16 free spins. 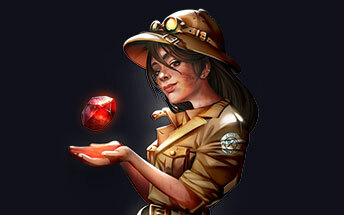 Landing the Good tablet will provide players with seven free spins as well as 6 Rage points for a single Viking or a cash prize of 15 to 30 times their stake. Once players have collected 300 Rage points on a single Viking they activate the Berzerk Free Spins feature and are awarded seven free spins. Players also need to look out for the Free Spin symbol in the base game as landing two or more activates the Demon Fights feature which sees a fight take place with each Viking symbol on the reels, if the Viking wins the fight he then turns wild and a single Rage point is added to that Viking’s Rage collection. Landing to free spin symbols triggers the re-spins feature which makes it possible for players to amass the all-important third free spin symbol, plus all wilds on the reels turn sticky and stay in place for the entirety of the re-spin. There are three types of Free Spin features on offer in Vikings go to Hell, Level one is activated when players land three or more free spin symbols on their reels and they are then awarded a win from the treasure chests in the base game, 3, 4 or 5 treasure chests reward players with 7, 12 or 16 free spins respectively. All the Viking symbols on the reels then take in a demon and if they win the player is awarded with a single Rage point and the Viking also turns wild, however, this is not all as the wilds then stay sticky throughout the feature. Players also need to keep their eyes peeled for the Lord of Chains which makes an appearance at the end of every free spin when they have a minimum of one Viking on their reels, the Lord of Chains then fights one of the Vikings at random. If the Viking manages to strike the Lord of Chains the Viking turns into a sticky wild and the Lord of Chains loses a health bar, it takes just three strikes to defeat the Lord of Chains and players are also given two extra free spins which are playable after the Lord of Chains is defeated. Players also can win two random wilds and all the Vikings win their fights against the demon. When it comes to the Berzerk Free Spins feature players need to amass 300 Rage points on 1 Viking, and if there is a Viking in the Berzerk mode it stays in play through the entire feature. Once all the free spins are played one Viking will fight Lucifix and for every blow landed on Lucifix, players are awarded two random sticky wilds and the Viking also becomes a sticky wild, all it takes to defeat Lucifix is three hits and for this the player wins an extra three times multiplier to their winnings and all the Vikings also defeat all the demons too. Graphically, Vikings go to Hell is nothing short of brilliant, but this is what we have come to expect from the developers at Yggdrasil Gaming. 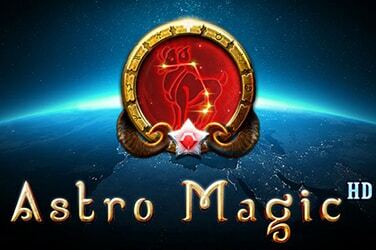 This is a medium to high variance that offers many wins up to 3,500 times the stake on each free spin and the potential of a three times multipliers. It is easy to see why this game will amass many followers and is easily in our opinion the beat Viking slot on the market today.